TAKE OUR DEALS WITH YOU! Search deals and save offers right to your mobile device. and we’ll send a download link directly to your phone! Crazy Free Deals Now Has Crazy Cash Rewards! Thanks! The deal has been sent to your email account! Are you sure you want to email this deal to yourself? Enjoy One Month of Unlimited group classes that consist of several students learning from one instructor. 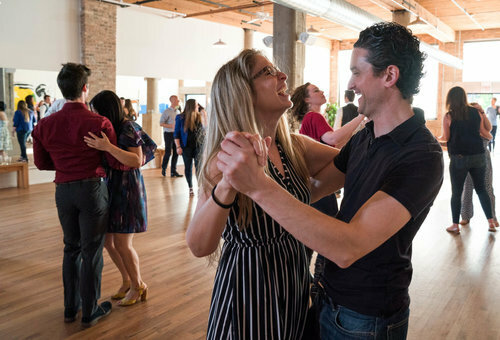 Group classes offer a wide variety of dances and topics to better your technique, physical fitness, and understanding of ballroom dance. All levels of students have the opportunity to participate. Group classes are scheduled during the evening throughout the week. Business description: The teaching philosophy at every Fred Astaire Dance studio is simple and straightforward: learning how to ballroom dance is always fun! We work with students of all ages and abilities in a friendly and inspirational atmosphere. Whether you are interested in wedding dance instruction, are looking for a new hobby or way to connect with your partner, want to improve your social life, or are taking your dancing skills to the next level, Fred Astaire’s teaching method will result in faster learning rates and higher levels of achievement – regardless of your physical attributes or comprehension! Our proven dance curriculum includes a tiered program of regularly-scheduled Private Lessons, plus Group Lessons and Practice Parties to ensure that you learn as much as possible. 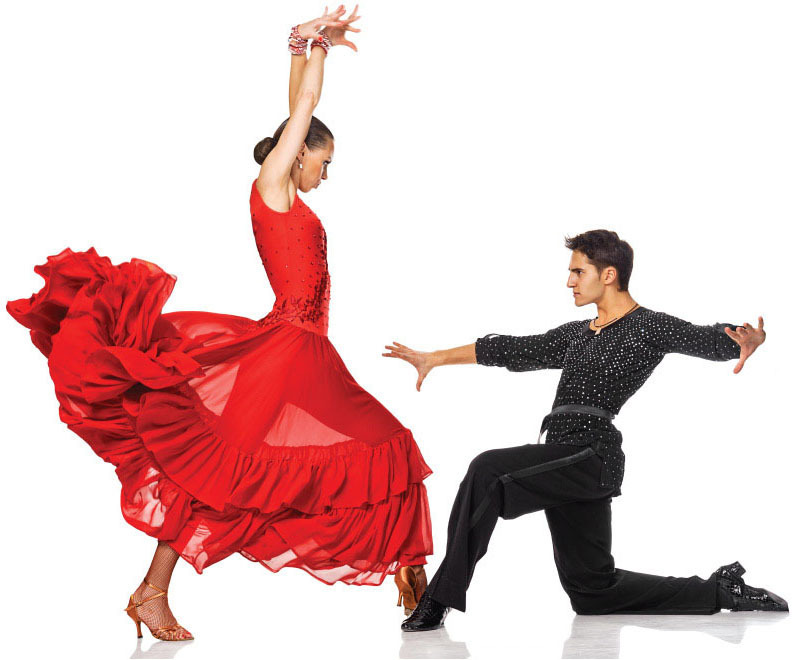 Fred Astaire Dance Studio covers the full range of ballroom dances – American, Latin, International Style, Ballroom Style, even Exhibition and Theater Arts dances. Check out our website for more information. Two Private Dance Lessons for $40 (Reg. $60) NEW Customers Only! Copyright © 2015 Crazy Free Deals All Rights Reserved.